This is a sponsored posts, all opinions are 100% my own. It’s November and the weather is definitely starting to get colder. There is a chill in the air that I know isn’t going away any time soon. So it’s time to start thinking about staying warm during the cold. Right now it’s the perfect time to have a fire, whether it be in your fireplace or a fire pit, it is definitely fire weather! 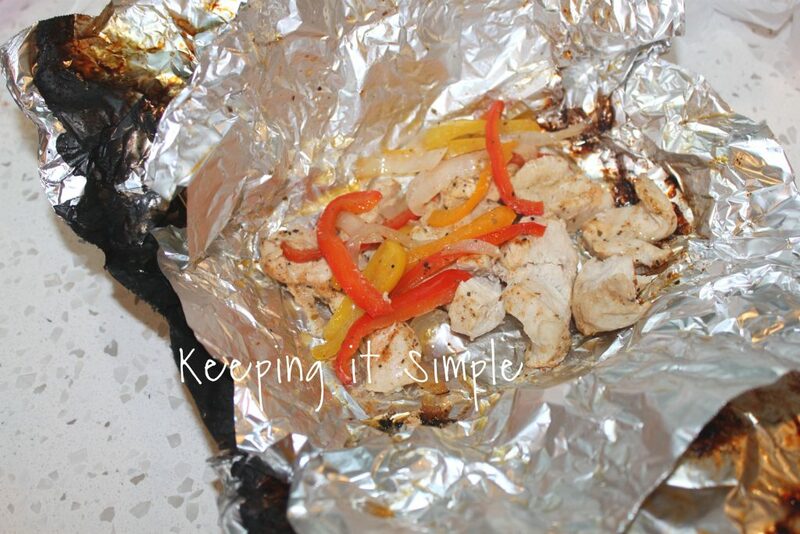 It’s also a great time to make foil dinners in those fires! 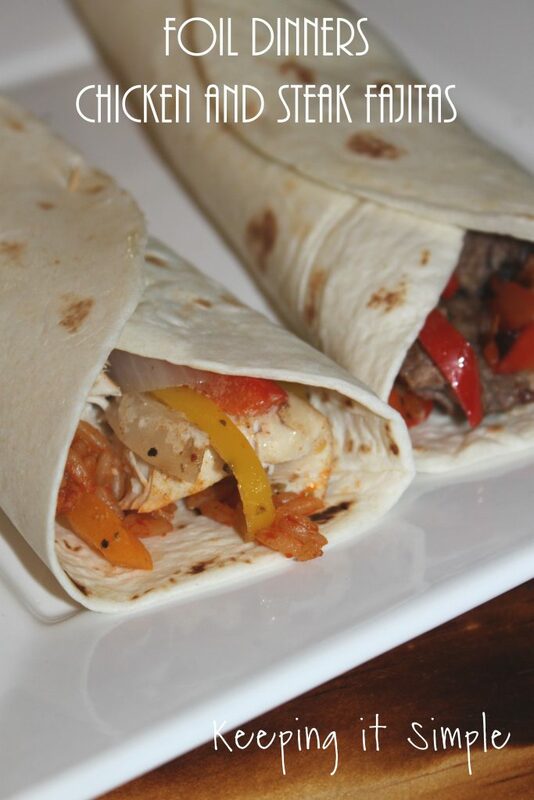 One of my favorite dishes to make in the fire are chicken and steak fajitas. They are so yummy and super easy to make! 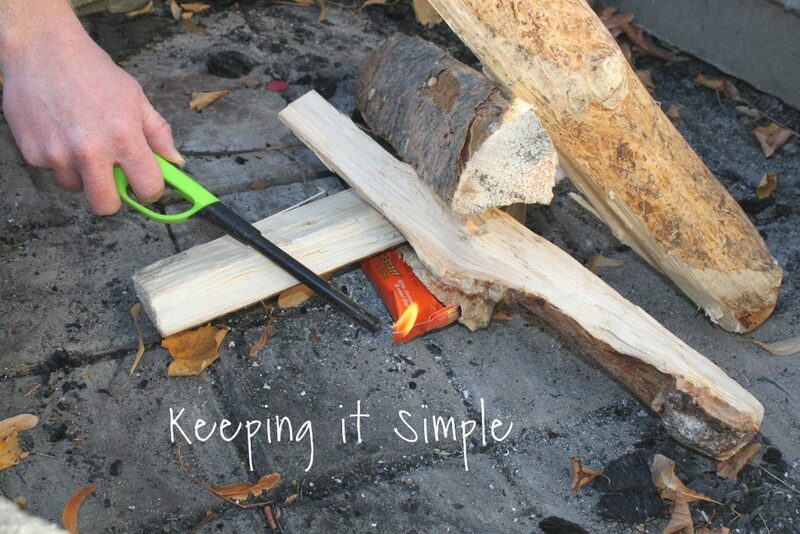 Now that it’s fire season, I thought it was about time to get a nice fire starter to help getting the fire ready easier (no more having to store my dryer lent in a sandwich bag!). 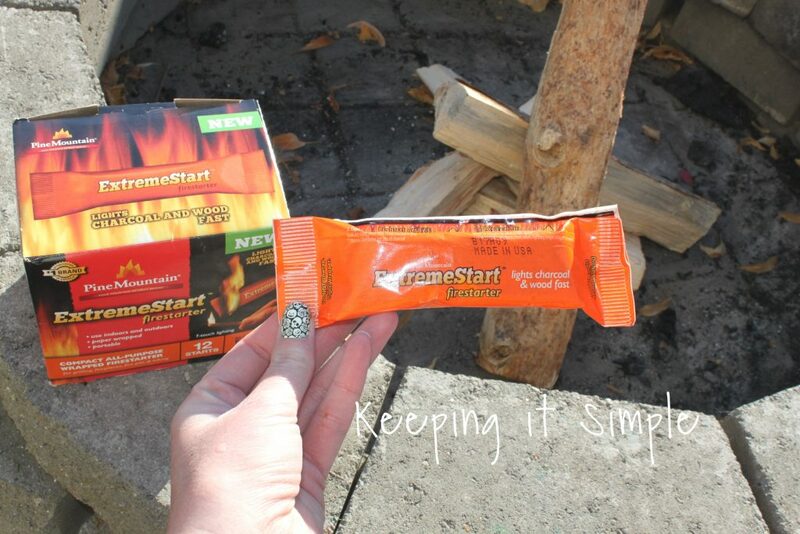 Pine Mountain ExtremeStart Firestarter are these awesome fire starters that you can just put under the wood (or charcoal) and light and then it does the rest. It’s amazing how quickly and easily it was. No having to get the fire going by blowing on it or getting lots of paper to burn. 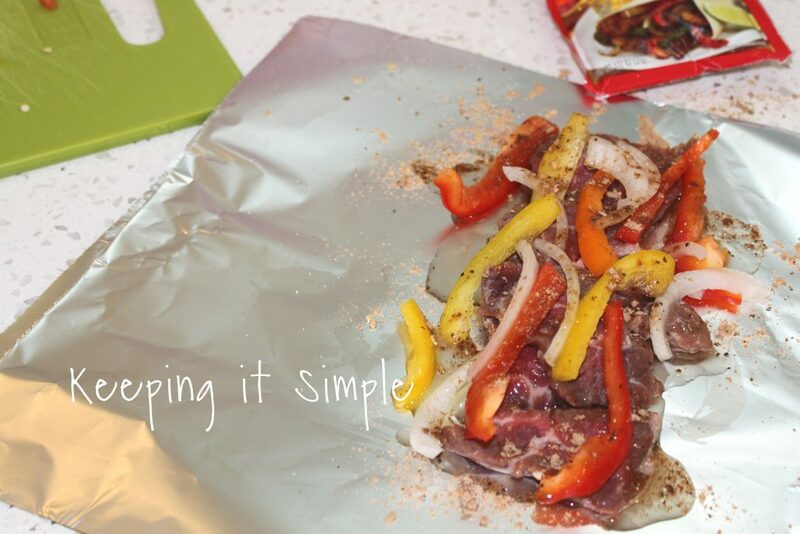 Plus, you can use them inside or outside or even with a grill. I’m so going to be using these every time we have a fire in our fire pit. To start the fire we just put some wood in the fire pit and then put the ExtremeStart Firestarter underneath it and then lit both sides of it on the fire. 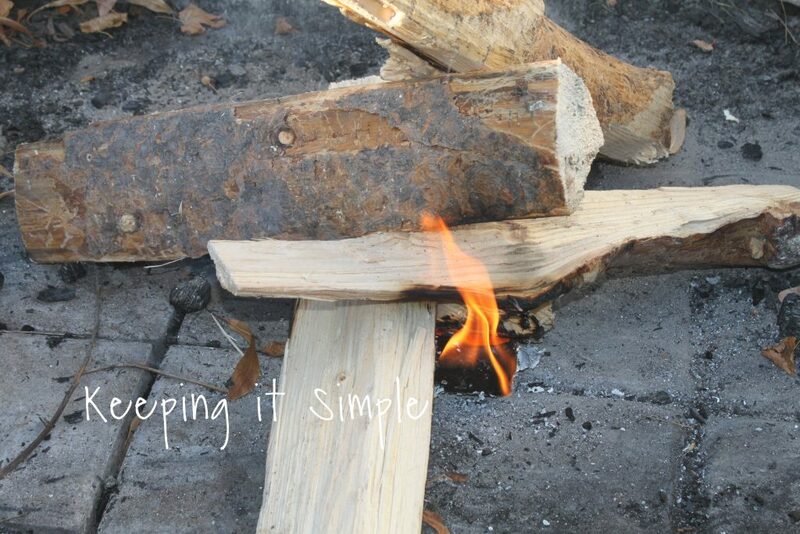 The fire starter will stay lit for 20+ minutes, burns clean and has no smell or flare up. Once the fire was going good and we had enough wood on it, we let the fire burn for about an hour to get the coals nice and hot for the foil dinners (we would add more wood through out that hour). 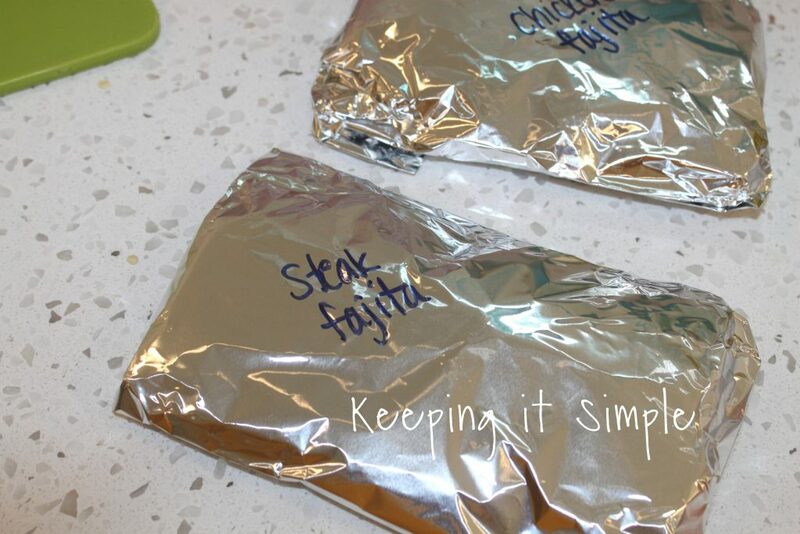 I used two layers of foil for each dinner. 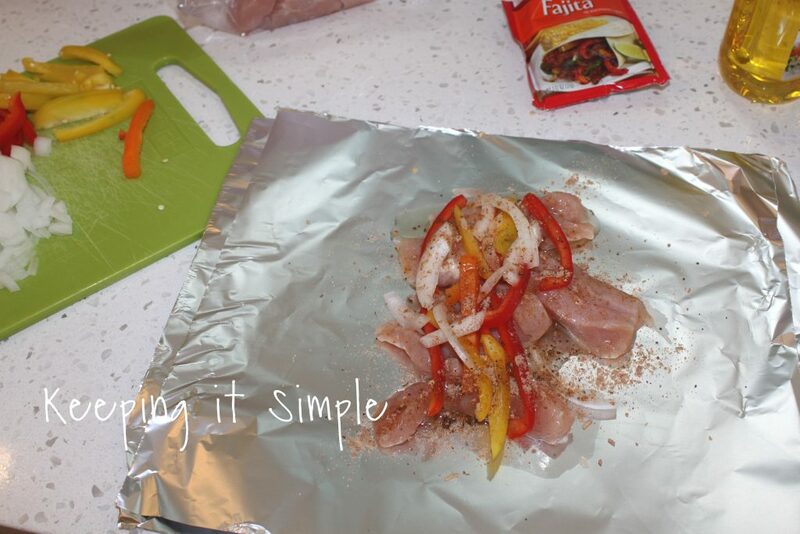 I then put the chicken, peppers and onion onto the foil. I drizzled it with some oil and some fajita seasoning. I then did the same thing for the steak (if you want to add some steak seasoning to the steak first, it gives it a little more flavor). I then wrapped up the dinners. I did one layer and then did the second layer, flipping the closed end onto the next layer so the food was better protected. 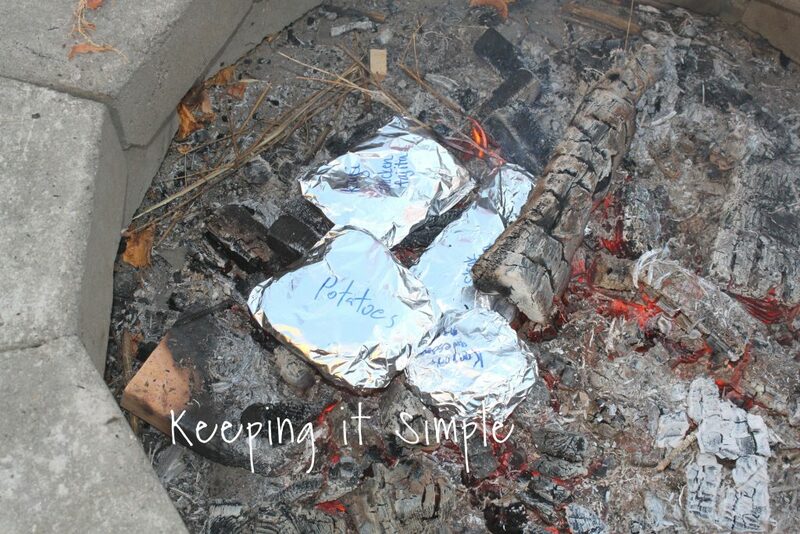 Next we put the foil dinners onto the coals of the fire. You will want to put them right on where the hot red coals are. 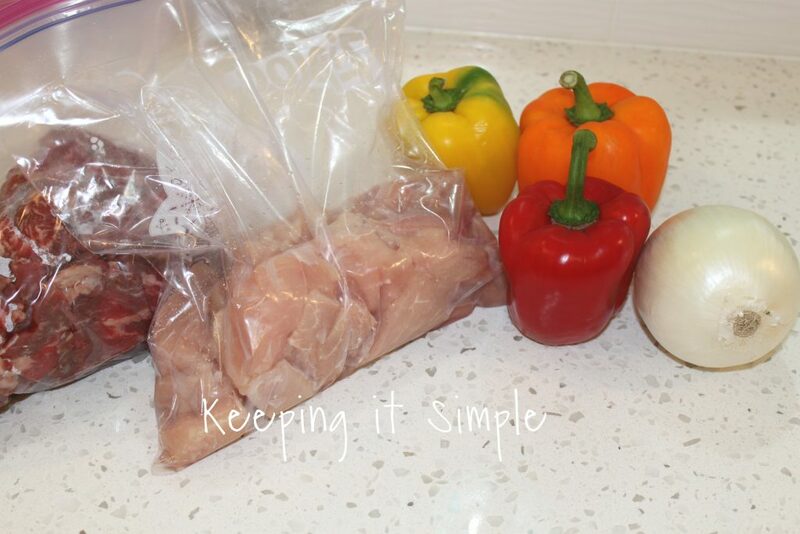 For the steak cook for 10-15 minutes, for the chicken cook for 25-30 minutes. Here is what the chicken looked like right after being cooked, yum! 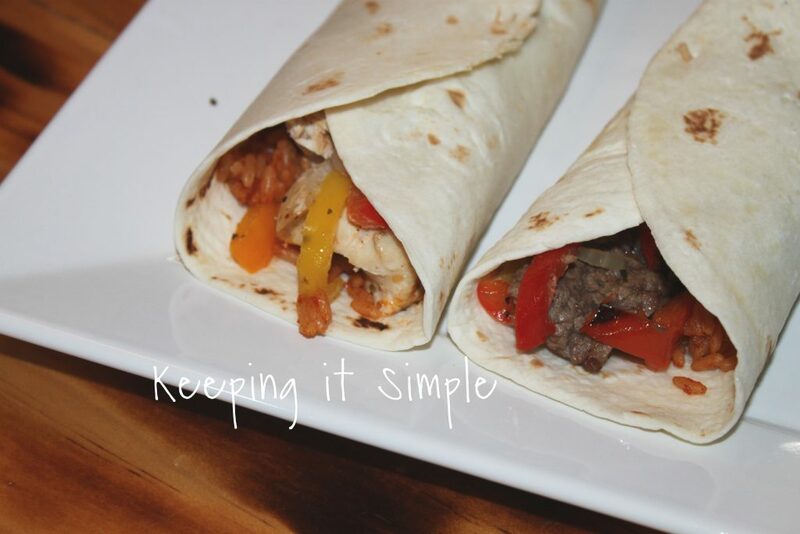 I made up some instant Spanish rice and then wrapped them into a tortilla. And that’s it! They are super yummy and super easy to make. Plus you get to just enjoy being by the warm fire :). If you are planning on building fires this year, I would definitely recommend checking out Pine Mountain, they have some great stuff that helps make building fires easier!